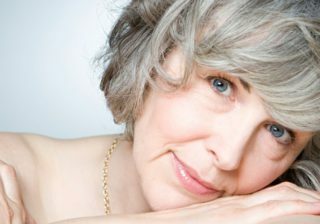 You are over 50 and cannot lose weight? Do you find it harder and harder to lose weight with each passing year? You must be excited reading this! The good news? You can lose weight even when you are 50. It is possible to lose weight when you are in this age! But what kind of program? 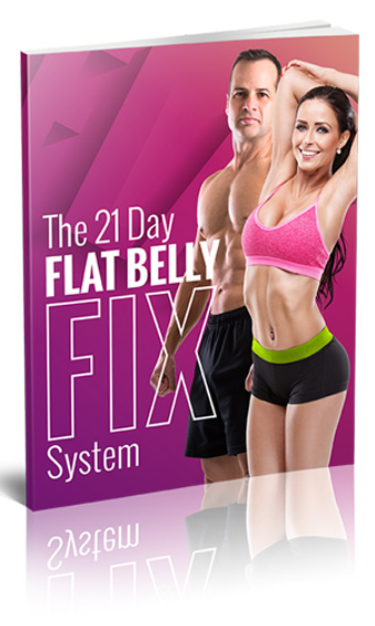 There are so many diets and fads, and you maybe have tried it all but cannot seem to lose that very stubbord weight. Worry no more as i will tell you what is the best weight loss diet for women over 50. Get ready to age-proof your metabolism and shrink your waist with ease – all while eating unlimited portions of delicious food! 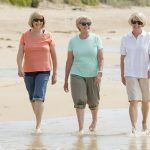 When scientists at Umea University in Sweden put weight-loss-resistant older women on different diets, they found one popular plan actually turns back the clock on metabolism. The diet uses modern food to mimic the eating habits of cave-women. It allowed post-menopausal test subjects to enjoy unlimited portions, shed 20 pounds with ease, target age-related belly fat and reprogram their bodies to saty lean for years ahead. 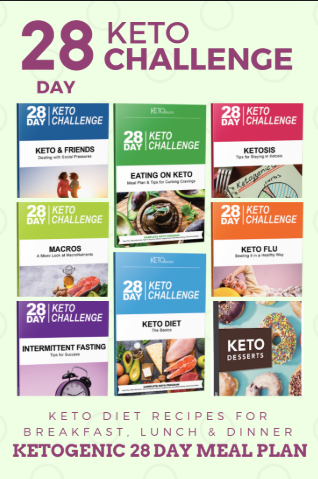 With reports of folks shedding up to 25 lbs in 30 days, “the number of women following the Paleo Diet is growing rapidly for a very simple reason: It works!” says 120-pounds-slimmer Paleo Principles author Sarah Ballantyne, Ph.D.
She said the results are truly amazing! According to the author of The Paleo Diet, Dr. Loren Cordain, human genes were shaped in the Paleolithic Era and human beings are still genetically programmed to respond best to types of food that allowed ancient humans to survive and thrive. There is now an extensive evidence that these foods move us toward optimal health, which includes optimal weight. He also mentioned that while many diets work well for younger folks, Paleo has proven incredibly effective at any age and every age! Foods similar to those a cavewoman would have hunted or gathered. So, that means lots of vegetables, fruits, nuts, seeds, eggs, seafood and high-quality meat. Also included are sweet potatoes, small amount of honey. So, i guess, those food that are scarce in the days before farming, like sugar, beans and grains, are not part of the diet plan. Paleo-style meals provide up to nine times more nutrients than a typical diet. These are vitamins, minersl, antioxidants, fiber, essential amino acids and fatty acids. These nutrients trigger hormonal shifts that slash hunger by about 400 calories a day, eliminate most cravings, promote accelerated metabolism and help the body rid itself o the dangerous belly fat. How Paleo makes you look younger? Why does the weight stays off when you are in Paleo diet? The newest research shows Paleo works far bettern than a typical diet at neutralizing enzymes linked to fat storage, leading to Paleo`s long term beneficial effects. Paleo is also higher in protein than a typical diet, and according to the University of Arkansas` research, increasing protein intake is crucial to keeping metabolisms up and waists trim in your 50`s and beyond. Judy Taylor, 67 years old of Nashville: “On Paleo, I ate foods I enjoyed until I`d had enought!” She lost 50 pounds in a year and it was the easiest thing ever for her. Paleo diet for me is the best weight loss diet for women over 50. I do believe that the best way to achieve our weight is trying to understand how ancestors had lived before. The human body is designed for those lifestyle and diets. Definitely, following this kind of the cavewomen diet will show good results as it will maintain the ideal weight of women`s body. This proves that different people can have success on different diets. 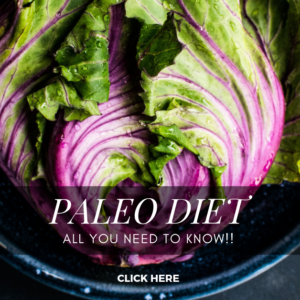 I did not know much about paleo but now I know some about the lifestyle diet change thanks to this article. 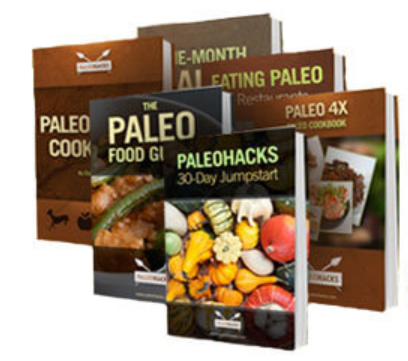 It showcases how women over 50 can go paleo and have an easier time losing and maintaining a healthy weight. Thanks. Hi Jon, thank you for sharing your thoughts. Different age group and different body structure will give different results in any kind of diet. One diet may work for some but not to others. Paleo diet has shown good results for aging women according to studies. 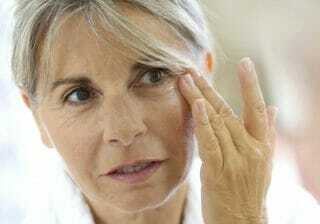 They attribute it to the hormonal changes that women over 50s undergo. I have heard of paleo diet before but never new what it was. Great informative post about the topic. Never new it was literally a diet cave people used. 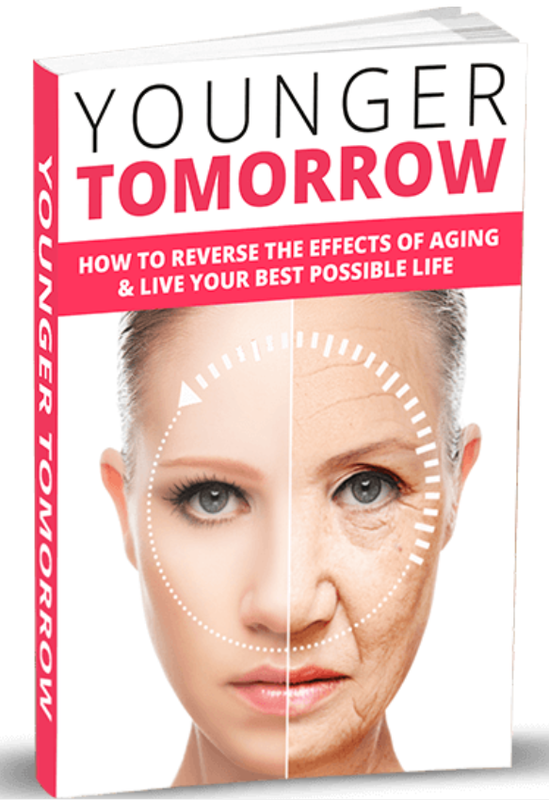 It makes sense though becasue basically it is good food without all the things that are food now like additives artificial sugars etc… I also found it very interesting about the youthful look you can have while using this diet it added to the overall article. Nice website too. Hi Joseph, thanks for your comment. I’m now approaching mid 40’s and while I am still able to burn calories with just a few stretching and regular 20-minutes morning walk I’m not sure I’ll be able to do that in a few years when I will be in my 50’s. I have read quite a bit of information about Paleo diet but I haven’t really understood what it is and what kinds of food we must eat. One can lose up to 25 pounds in a month? That’s impressive, and it’s for the long term too. 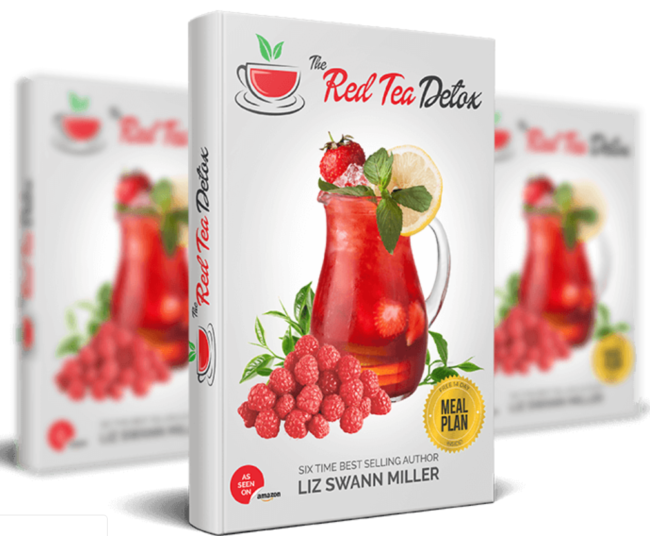 The problem with most diets is that after working so hard to shed off those excess pounds, you’ll gain them back quickly plus a few pounds more. Thanks for this valuable information on Paleo diet. You`re welcome and thanks Alice for sharing your thoughts regarding this article. 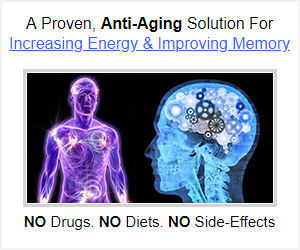 Hormones really play a very important role as we age, and slowing metabolism is one of its result. Thus, going for a certain diet seems to be harder when we get older. Being aware of your diet when you are younger (before your 50s) will definitely be very helpful! This is an interesting article. I underwent surgery on my shoulder nearly 10 weeks ago and during the 1st 6 weeks of inactivity I put on a lot of weight around my stomach. I am a very fit 60 yrs old male, will the Paleo diet work for me the same way as it does for women? Hi Steve, thanks for your comment and i hope you are doing better by now. I think trying out paleo diet is a good choice even if you are a man. Great article, as healthy lifestyle enthusiast and personal trainer myself I can agree with you that Paleo diet is great, because you have to eat just very high quality food, which has lost of nutrients and vitamins. And as we know from many researches that good quality foods which has lots of fiber or healthy fats can help to lose weight. What minimum and maximum daily calorie intake would you recommend for women over fifty, who want to lose weight? I would share that with my clients, because I don’t have that much knowledge about Paleo. Thank you. Hi Marius, thank you for your comment! Calorie intake for a woman generally varies with age and lifestyle. For a sedentary lifestyle, women ages 25-30 years old should aim to consume about 1800 calories per day. This drops to 1600 calories per day at the age of 50. 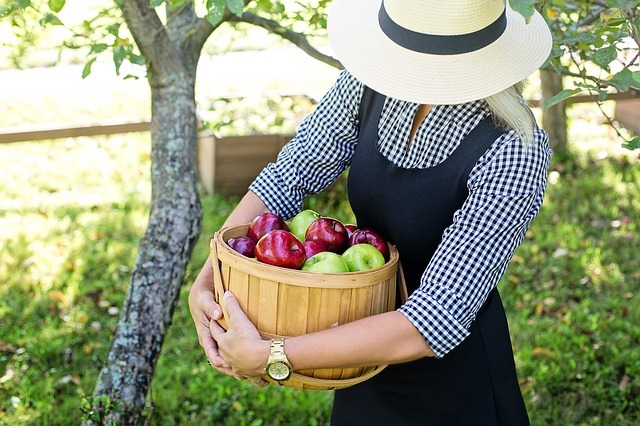 But for a very active lifestyle, women ages 20-30 can consume as much as 2400 calories per day, and drops to around 2000 calories per day at age 60. This is based on the article in the Independent. Read here.